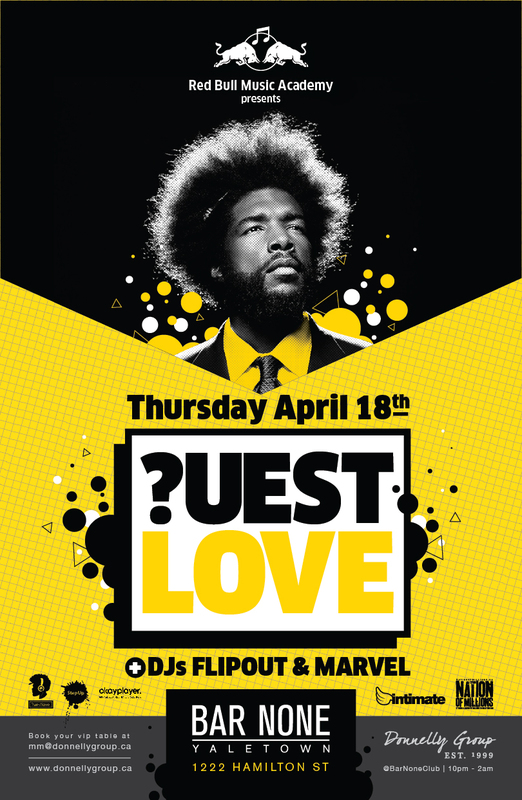 Red Bull Music Academy presents Illadelph representative ?uestlove Thursday April 18th. Come rock with Questo, Flipout, & Marvel at Barnone. 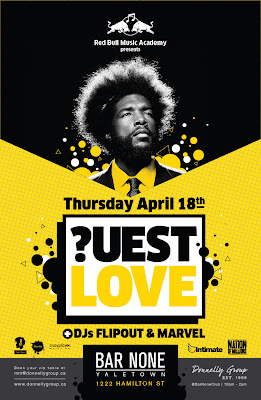 For those in the know ?uestlove will be doing an exclusive Q&A at the Redbull space.